What do you call a dog that is a Poodle Beagle mix? Well they are commonly known as Poogles or Beaglepoos but they are also sometimes called Beapoos or even Beagapoo’s! Historically, when 2 dog breeds mixed it was by accident rather than design. Nowadays there are any number of pedigree dogs being specifically chosen to cross breed with one another. Sometimes a breed of dog is chosen because of a particular quality or trait that it has. Other times a breed of dog is chosen because of its looks. This has led to these particular types of crossbreeds being referred to as ‘designer dogs’. The Poogle is a designer dog that has been around since the 1980’s. 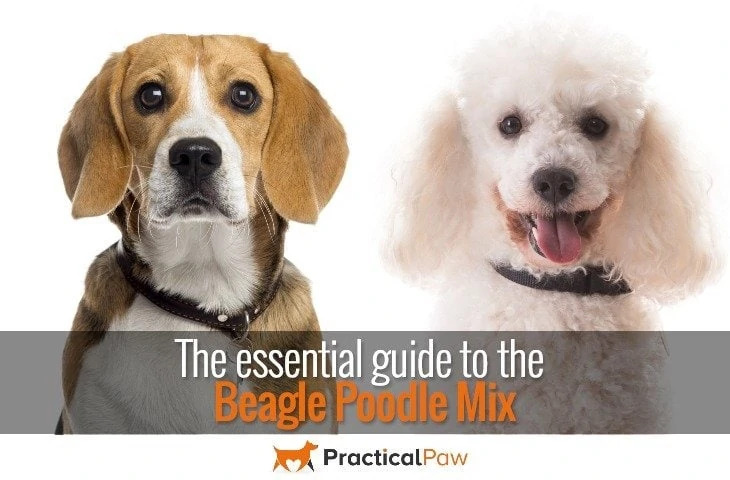 So what do you need to know about the Poodle Beagle mix to ensure it’s the right dog for you? Let’s start with the parents. Knowing the characteristics of the parent breeds will give you a great insight into the temperament and needs of your Poogle. 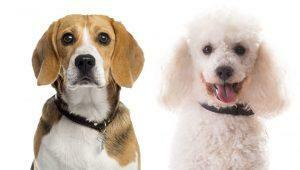 Both the Poodle and the Beagle are well known and popular breeds but where do they come from and what are they like? 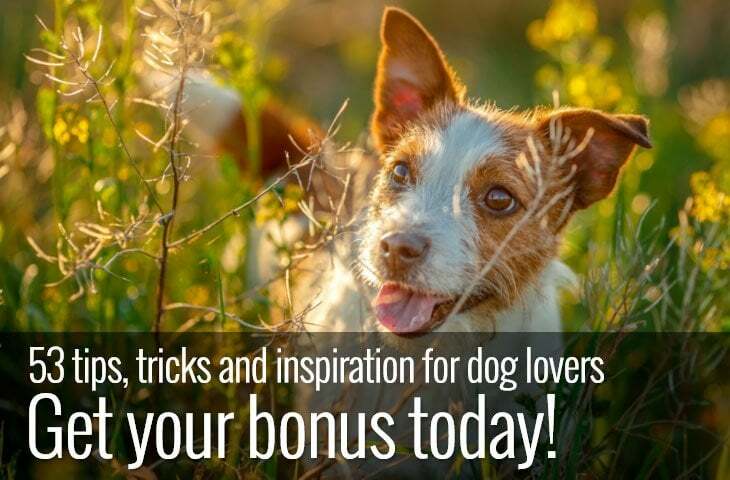 Read on to discover the challenges and joys of each breed. The Beagle is a scent hound, originally bred for hunting hare. 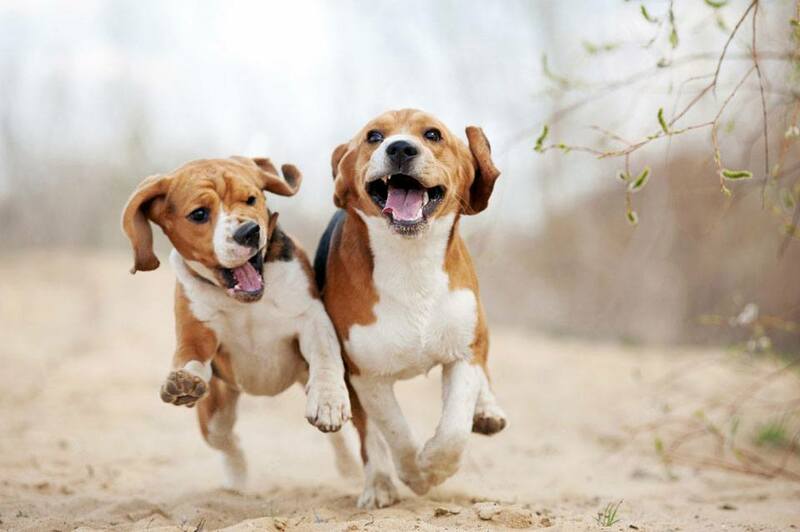 The modern Beagle was developed in Great Britain around the 1830’s from several different types of hunting hounds. Well known for its kind and gentle temperament, the Beagle remains an exceptional hunting dog and can be difficult to recall off lead if they are following a scent. Mischievous and funny the Beagle is a gifted escape artist and loves to dig. They are energetic and very intelligent and need both physical and mental stimulation to keep them happy and out of trouble. Beagles are compact little dogs that range from 33-41 cm high and weigh around 9-11 kg. With short sleek waterproof coats in a wide range of colours. The Beagle has a distinctive baying bark and are well known for being vocal. They love their food and respond well to training although they are known as having a stubborn streak. They do well in families and with other dogs if well socialised. Although they may not be the best choice of breed if you have other pets such as cats or rabbits due to their strong hunting instinct. The Beagle has several known potential health issues including intervertebral disk disease , hip dysplasia and cherry eye. The Poodle was originally used to retrieve game and birds from water. Originating in Germany but later developed in France the Poodle comes in three sizes, Standard, Miniature and Toy. Known for their intelligence and playfulness, they are loyal and easy to train. 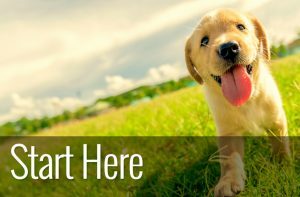 They are a low shedding breed so they are often a popular choice for people with allergies. Gentle and energetic they need both physical and mental stimulation to keep them happy and to prevent them from becoming destructive. Poodles are believed to be one of the most intelligent breeds of dog and don’t do well if bored. Despite their looks they are very hardy and will always be up for a walk or a game. With two such different parents you may wonder what a dog looks like when you cross a Poodle and a Beagle? Unlike some other designer dogs, the Poogle can be quite difficult to recognise. Their coats can vary considerably, ranging from black, to brown, to tri-coloured with white, grey and tan common too. The texture of the coat can also be different from dog to dog. A dense, wavy or curly coat is as likely as a thin, smooth coat. The length of the coat ranges from medium to long and may be soft or slightly wiry. Grooming requirements will vary dependent on the coat. With coats that resemble the Beagles needing less attention than a coat resembling the Poodle. Poogles with a long, wavy or curly coat may need to be clipped regularly to keep their coats looking good whereas the shorter straighter coats that are more like the Beagles may only need a weekly brush. Although Poodle crossbreeds are often chosen because of the low shedding nature of that parent. There is no guarantee that puppies from a Beagle, Poodle pairing will inherit that particular gene. If you are tempted by a Poogle then expect an active, friendly dog. They are intelligent and fun loving, sociable and playful and generally make good family pets. The Poogle is loyal and protective and sometimes inherit the baying bark of their Beagle parent. Although generally good with other dogs they may not be so good with smaller pets as they may also inherit the hunting instincts from their Beagle half. As both parents are working dogs you can expect your Poogle to need a fair amount of exercise. Training is essential, especially recall work as Beagles are known to wander off. Poodles are highly intelligent and easy to train so with careful management you should have a dog that you can let off lead. Poogles love to play so as well as daily walking, engage them in plenty of games. 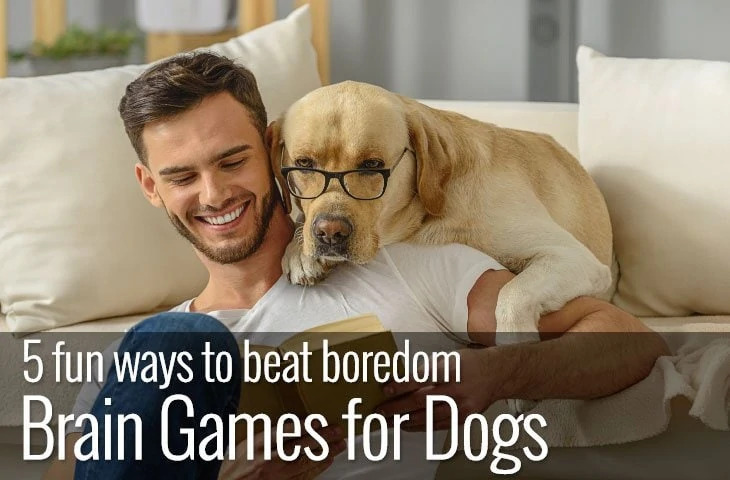 Brain games are especially good at tiring out an energetic and clever dog. Grooming needs depend on the coat that your poodle beagle mix inherits. Although that’s probably not the most helpful thing you’ve ever read, it’s difficult to give you an absolute requirement as a Poogles coat varies so much. 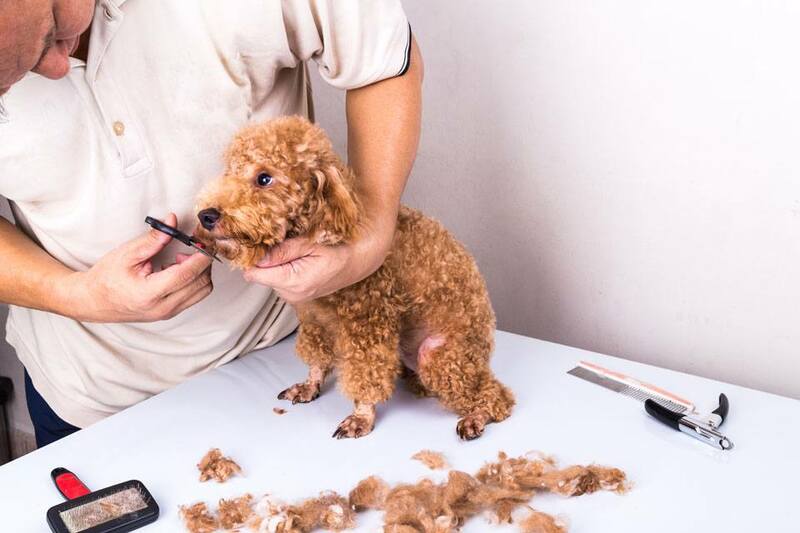 Generally if your Poogle’s coat is more like their Poodle parent it will need regular grooming and potentially trips to a professional groomer every 6 to 8 weeks to keep it looking it’s best. On the plus side if your Poogle has inherited her Poodle parent’s fur then you are likely to have a dog that sheds very little. If your Poogle has a coat more like that of its Beagle parent then her grooming needs will be minimal. 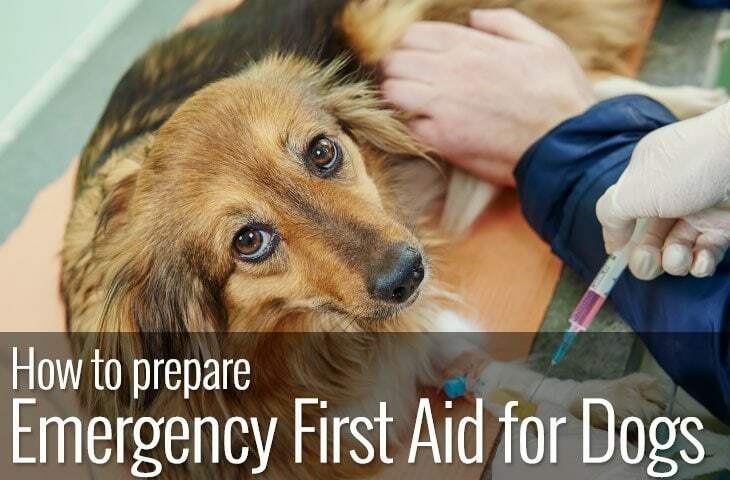 A brush once or twice a week will be all that is needed to keep her coat in good condition. Although the Poogle is generally regarded as a healthy breed, they can be prone to some of the health concerns of the parent breeds. If you are buying a Poogle puppy make sure that the parents are free of the conditions known to affect their parent breeds. Poodle beagle mix, is it the right dog for you? If you want a fun loving, loyal and playful dog that is a good all rounder and family friendly, then the Poogle may be the right dog for you. On the down side you may find it difficult to walk your new puppy off lead as the Beagle instinct to follow a scent is strong. However with the Poodles’ intelligence and willingness to please you may end up with the perfect combination. As with any decision regarding taking on a new dog, do your research thoroughly. If the Poodle beagle mix is your dog of choice you are committing to 10-13 years of fun loving hound. If it has the poodle like coat would it be a good dog for allergy sufferers? Unfortunately it’s not that simple. Even if the dog has a coat that is Poodle-like it doesn’t mean that it won’t trigger an allergy. The only real way of finding out is to spend some time with the dog to test your reaction.